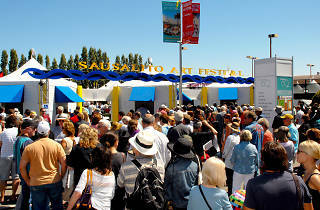 Can you believe it’s only been 65 years since the first Sausalito Art Festival? Indeed, it’s a big birthday for the venerable festival, which draws in ferry-goers, bicyclists and headstrong car commuters year after year over Labor Day weekend. 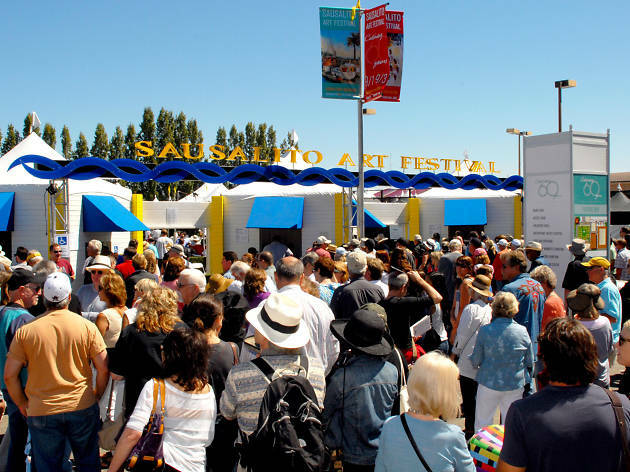 Featuring globally-recognized artists, great food and wine, live music and a chance to mix it up with this notoriously eclectic community, it’s a great excuse to get out on the water this holiday weekend. No matter how you get there, head to Marinship Park to find the center of the action.